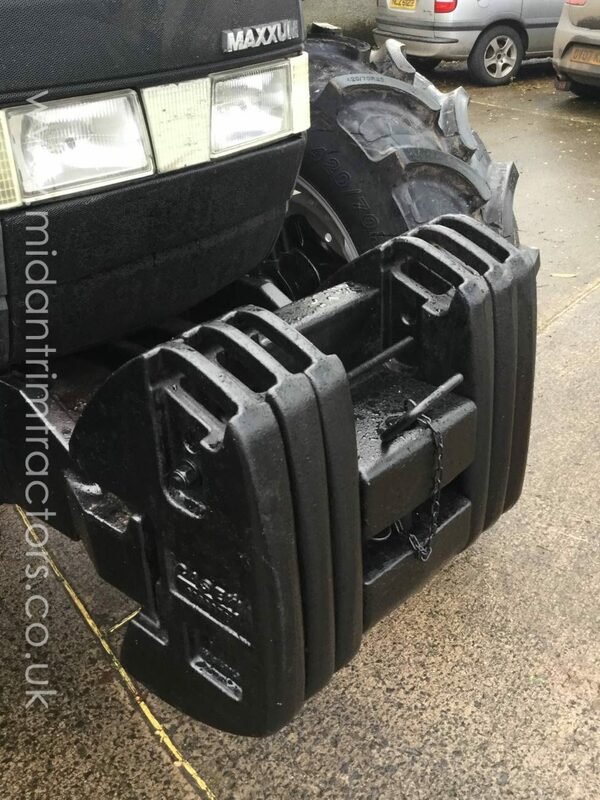 German built model with Cummins 6 cylinder 5.9 Litre Turbocharged engine, Front Suspension, Front weights, Beltline worklamps etc. 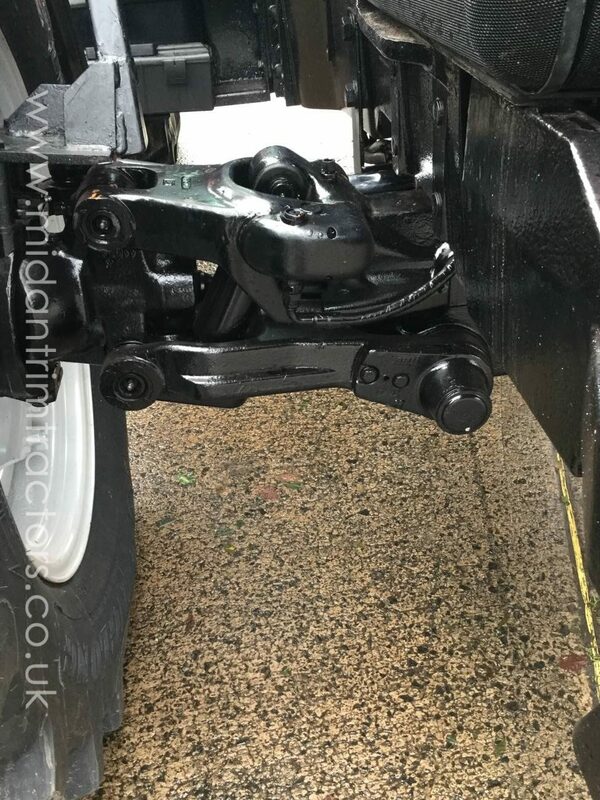 Just had front axle overhauled, new brakes fitted, etc., fully workshop checked and serviced. 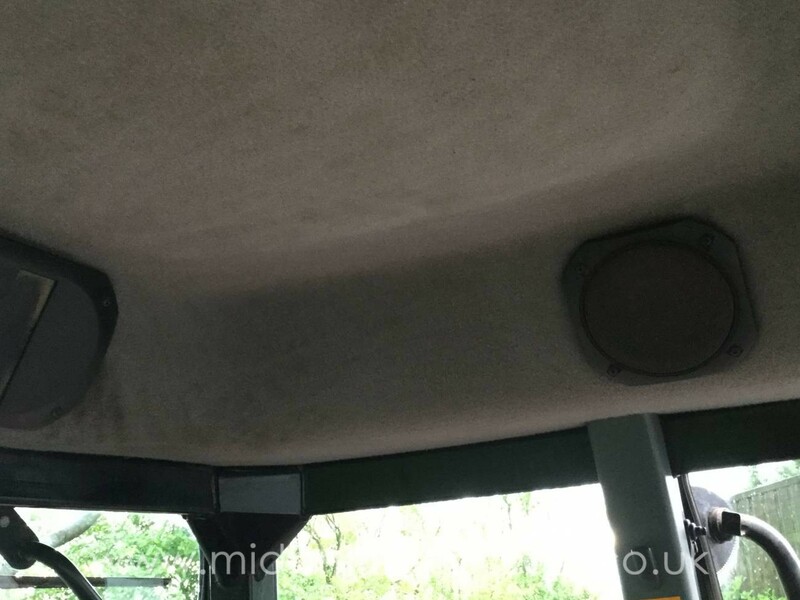 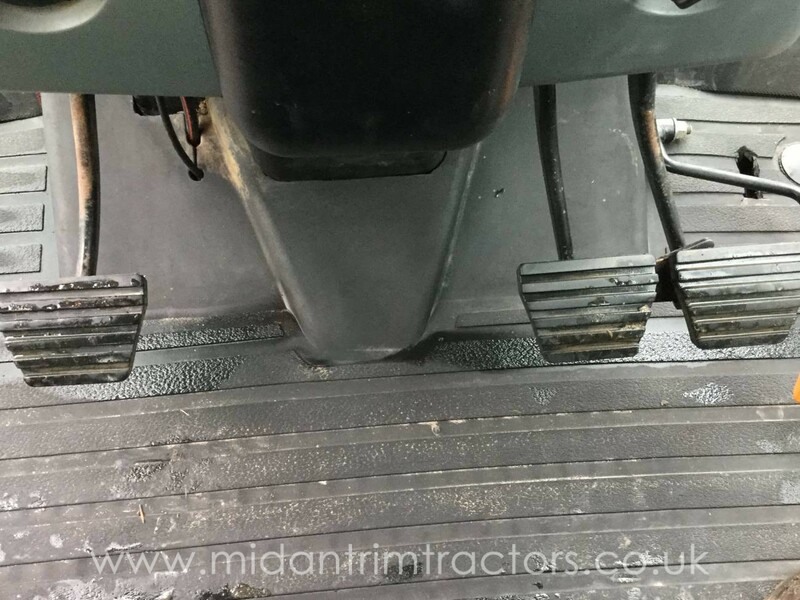 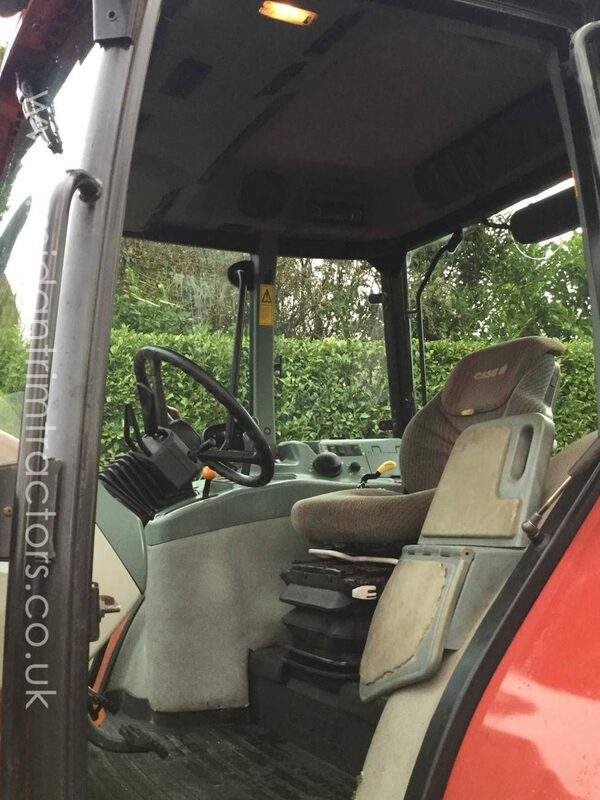 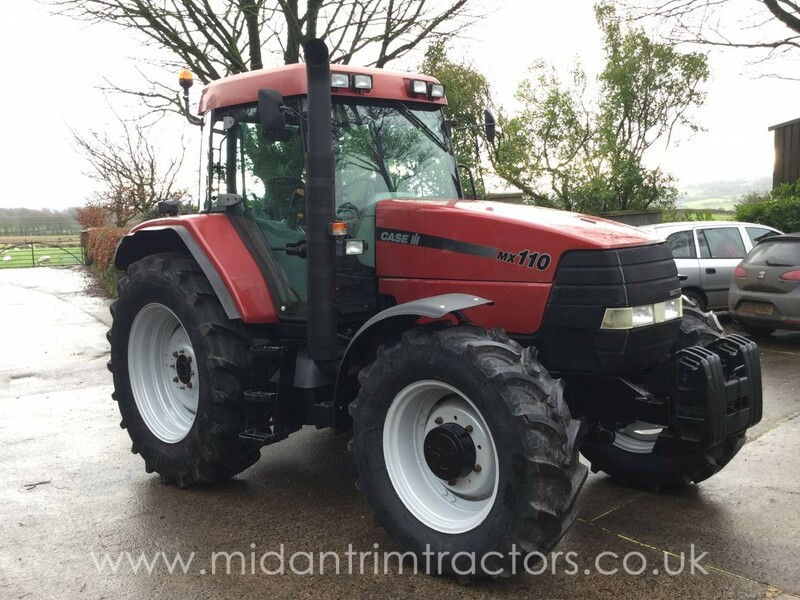 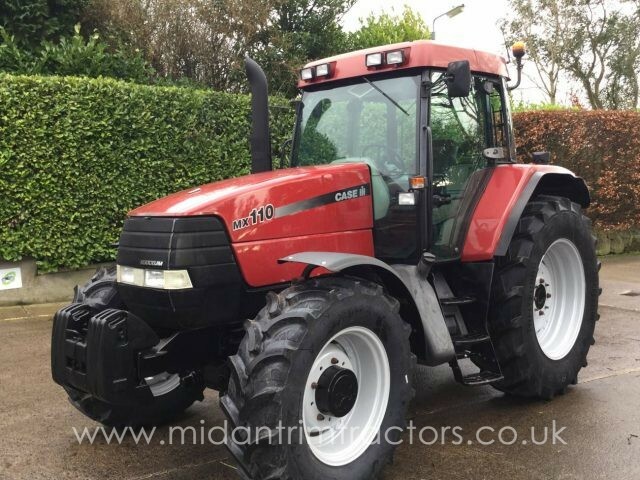 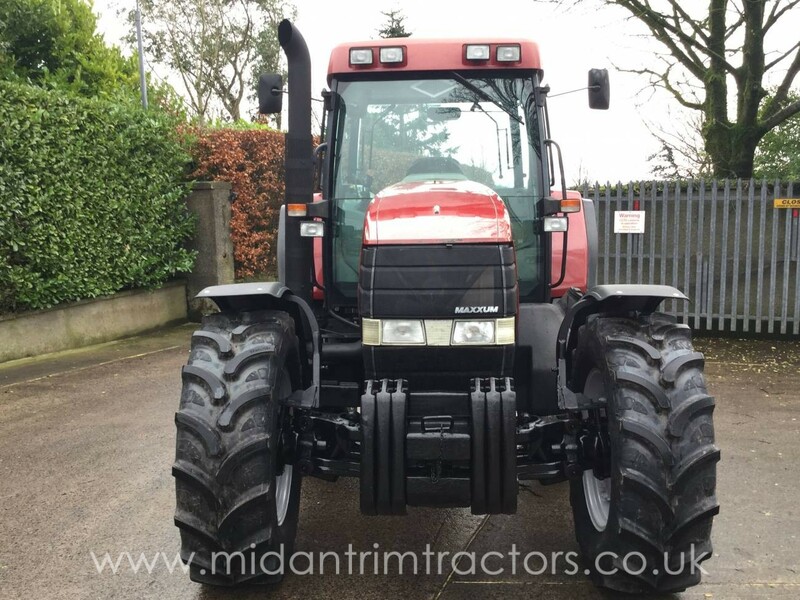 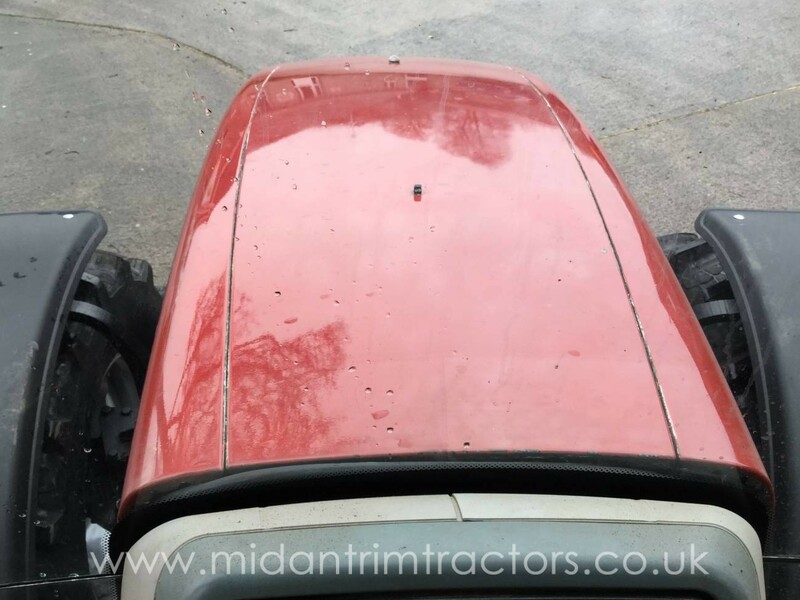 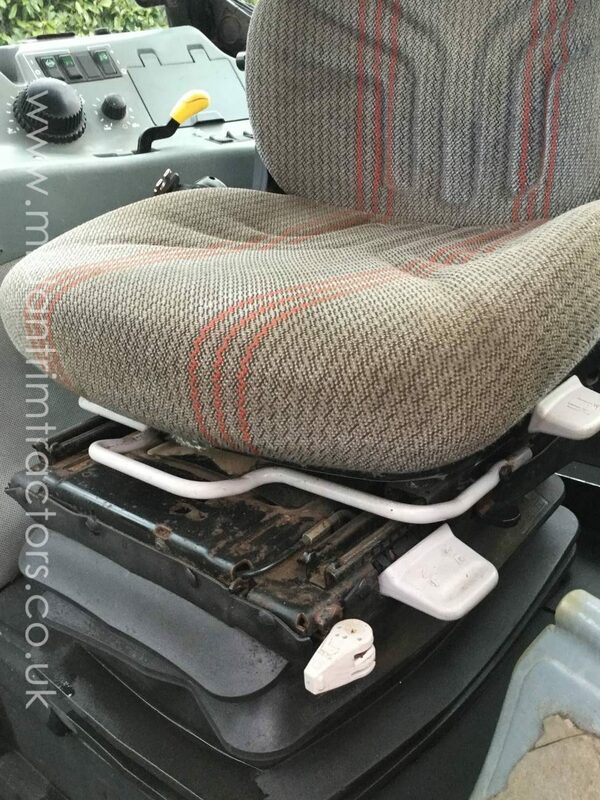 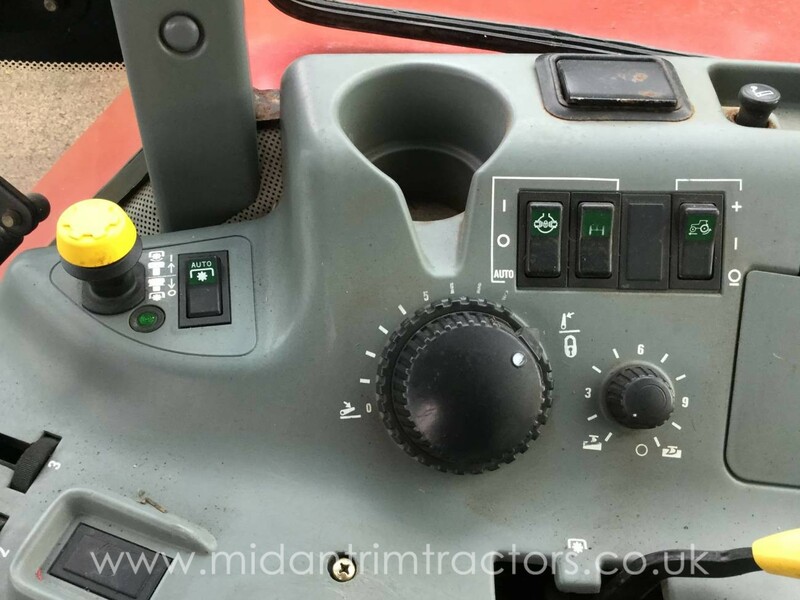 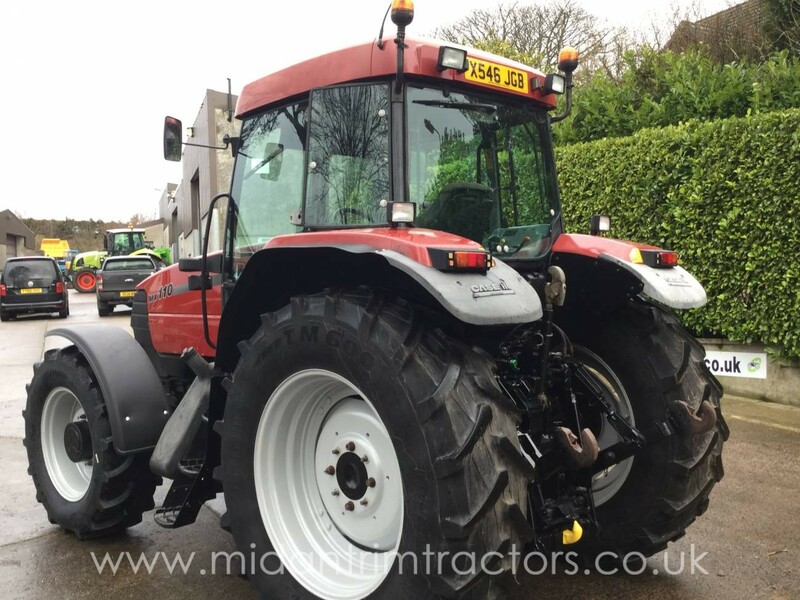 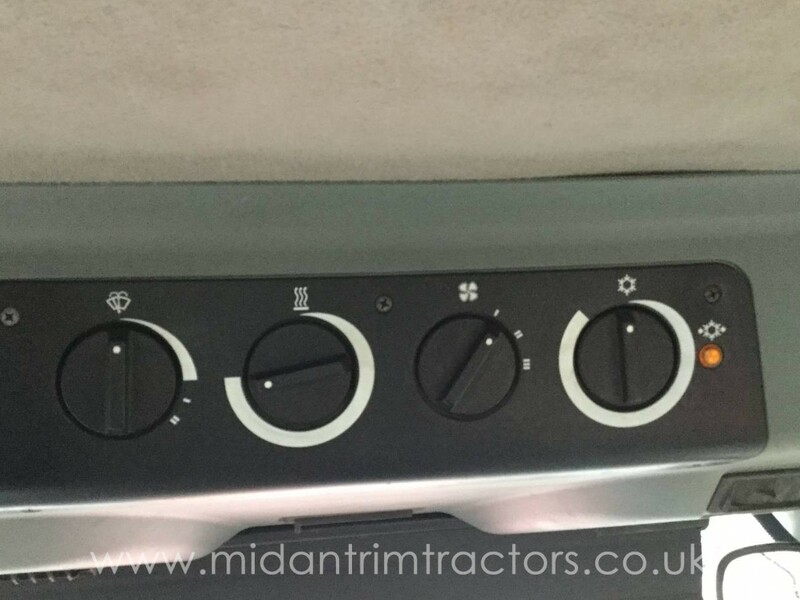 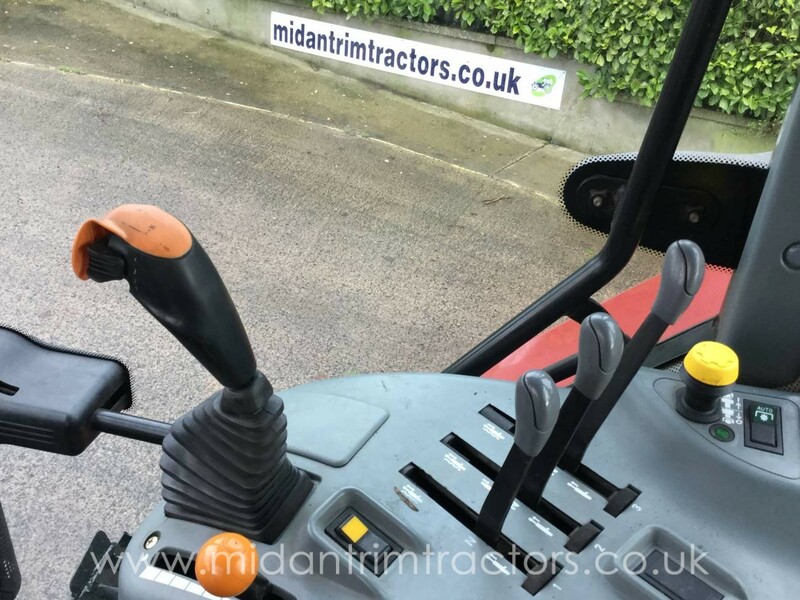 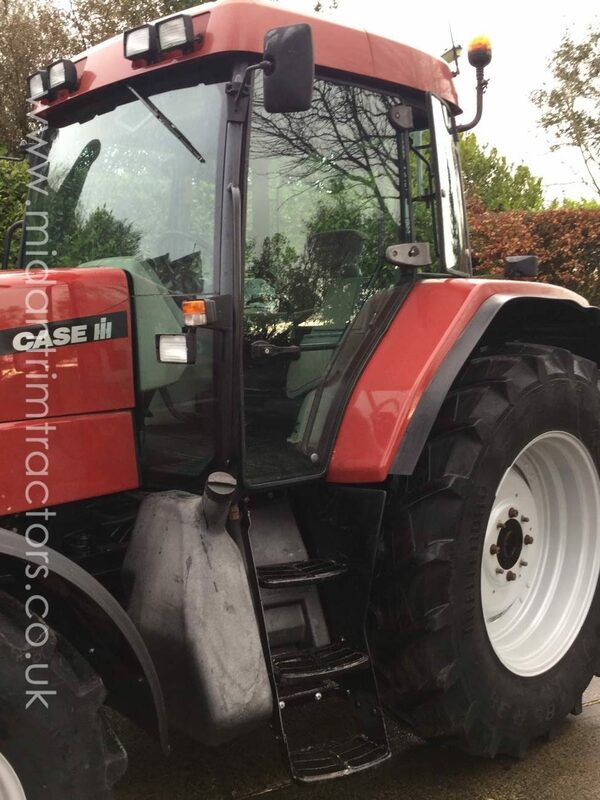 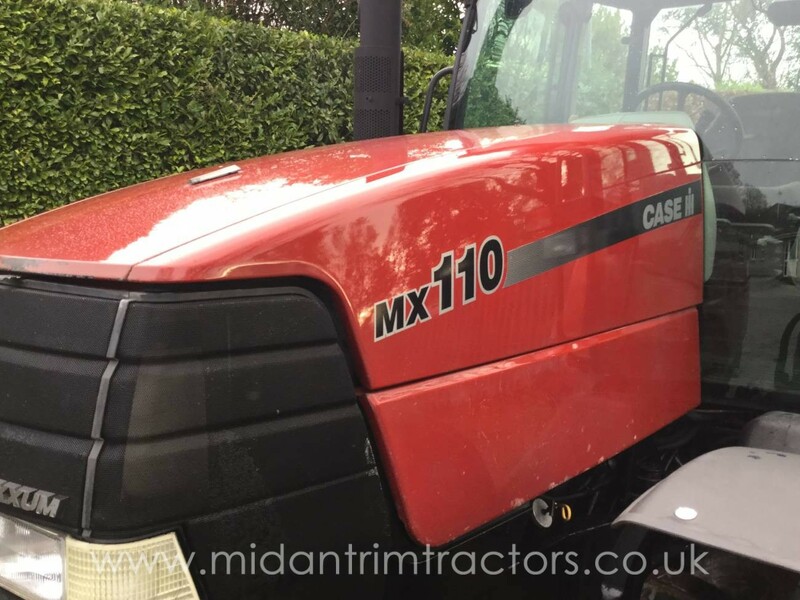 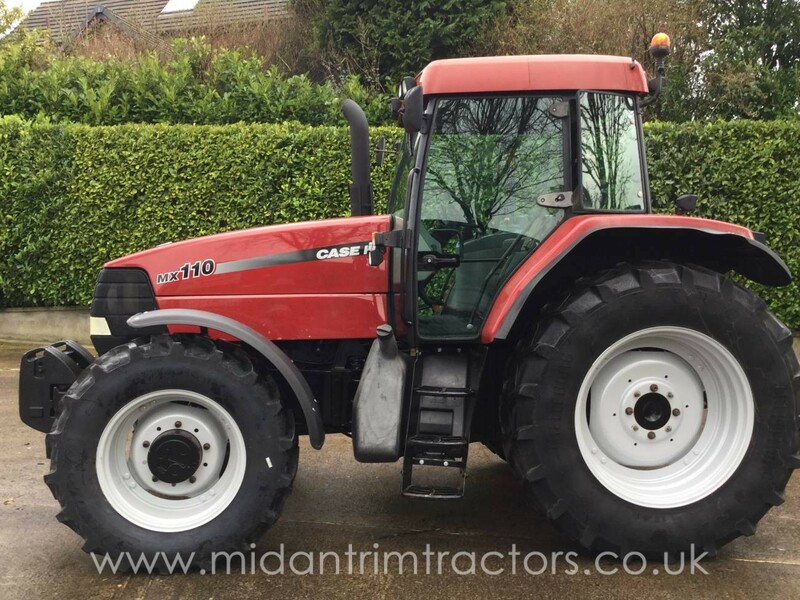 Good Hi-Spec example of this German built Case-IH model and in excellent condition for age.